Please use the purchase link below if you want to control multiple Canon EOS digital SLR cameras from a single PC using DSLR Remote Pro Multi-Camera. 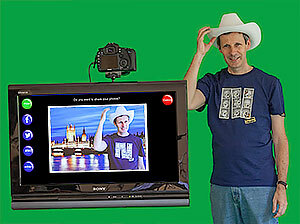 Software to control multiple Canon DSLRs from a Windows PC. Suitable for photogrammetry, special effects, product shots, stereo video capture for 3D movies and other specialist applications requiring multiple cameras. 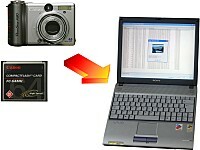 PCs can be networked together to control large numbers of cameras. Please contact sales@breezesys.com if you would like to increase the number of cameras supported. Kiosk software which allows guests to view photos and animated GIFs and to email, print, text or upload photos to Facebook or Twitter. 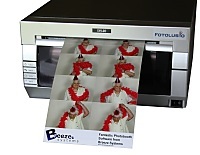 Designed for photo booth operators and event photographers. Runs on a Windows PC, laptop or tablet with a touchscreen. 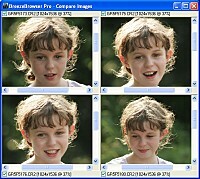 Windows based software for creating flip books. A flip book is a simple and fun way to capture short animations at an event. Transfer images from your card reader or camera to your PC at the touch of a button, renaming and storing them with file and directory names you choose.